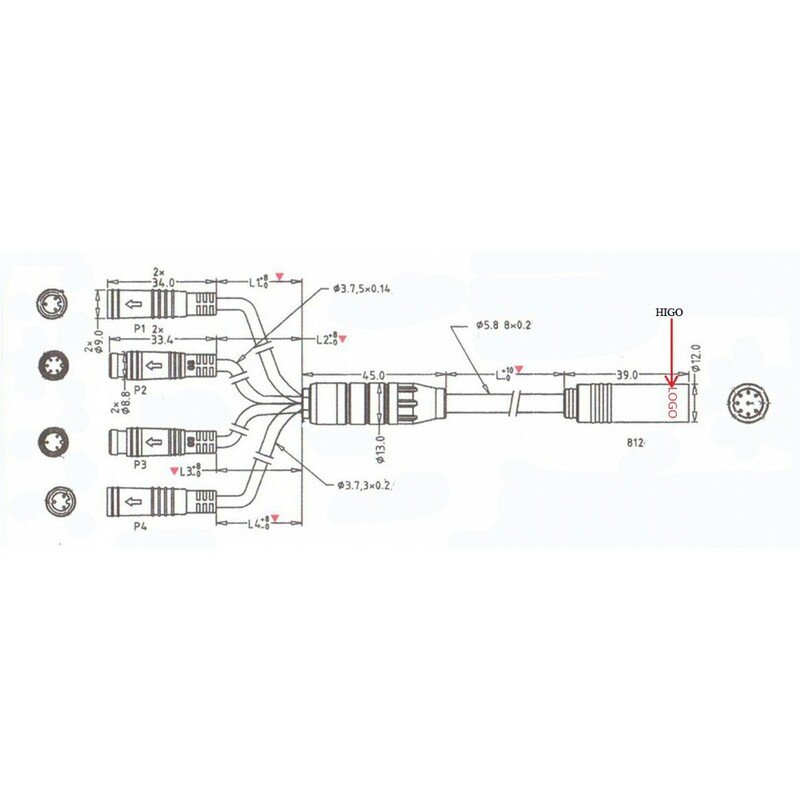 8fun bbs eb-bus extension cable; cable length: 50cm. 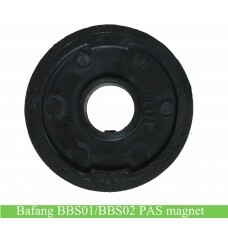 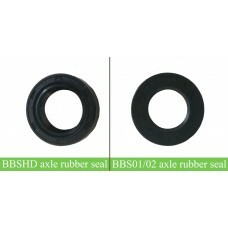 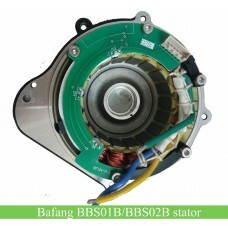 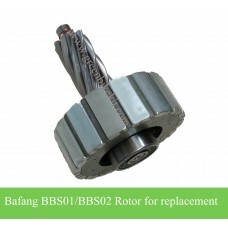 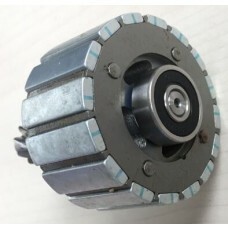 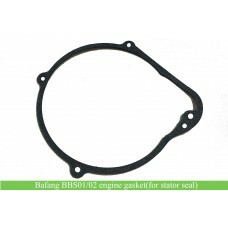 Bafang BBS01/BBS02/BBSHD eb-bus extension cable. 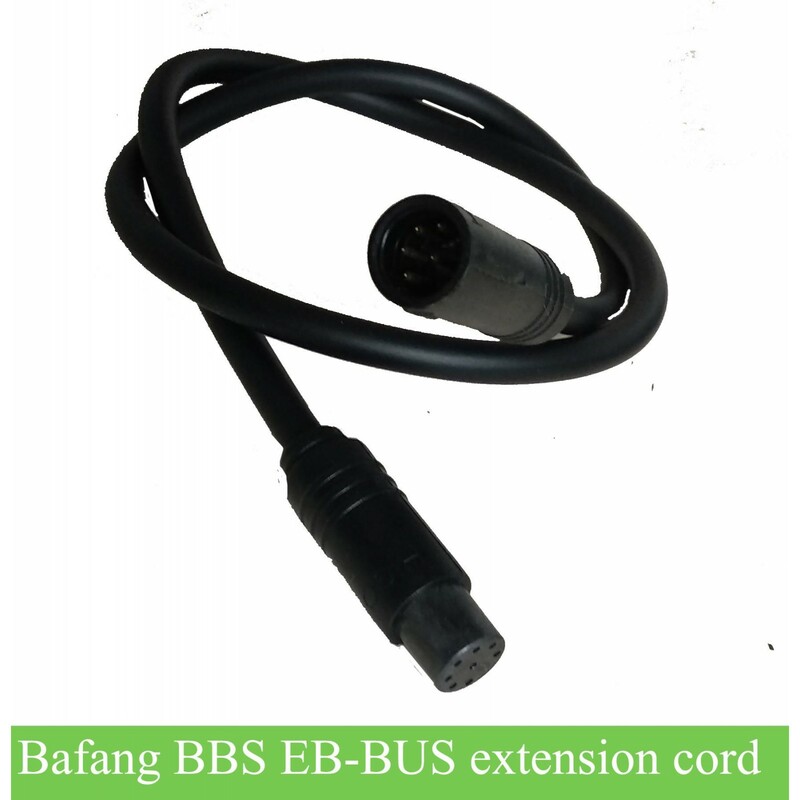 If the original bbs eb-bus cable is not long enough, you can use this extension cable. 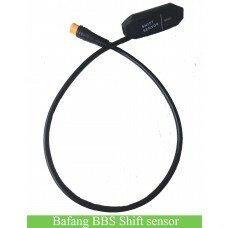 Review "Bafang BBS EB-BUS extension cable"